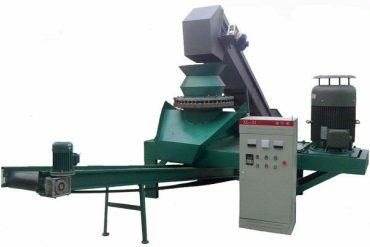 This flat biomass briquette machine can meet small and medium size wood briquetting plant. 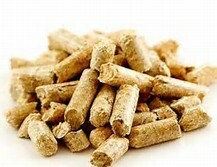 The produced biomass briquettes are of high calorific value. It is a novel practice to collect agricultural waste and municipal solid waste and press them to hard briquette. 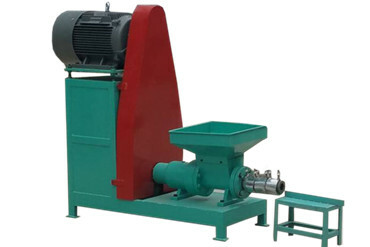 Flat die briquette machine is to process biomass briquette from a wide range of raw materials. It is a novel practice to collect agricultural waste and municipal solid waste and press them to hard briquettes for industrial heating, thus avoid directly burning and makes great contribution to environment protection. 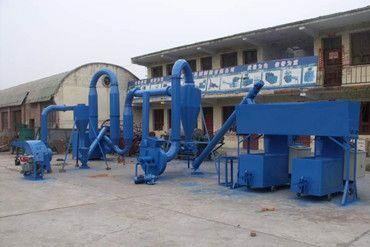 Flat die biomass briquette machine is reasonably structured and stable performance based on high quality steel and spares. –High quality steel material; the outer material is high strength steel and inner mold is hard alloy steel. Inner mold is small in size, thus it is easy to change and can be customized. –High adaptability to raw material; suitable to crude and high moisture content material (moisture content can reach 50%), therefore lower cost on processing material. –Low power consumption but high capacity; Adopts novel pressing principle and reduces power loss about 20-30w per ton on average. –Automatic temperature balancing technology. Briquettes can be pressed at even minus 20℃to 40℃above freezing. Temperature balancing technology ensures molds and chassis stable performance and extends their working life. 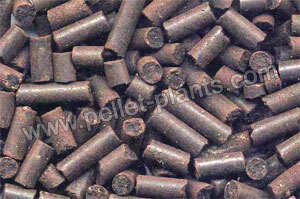 –Briquette density can be adjusted between 0.8-1.4g/cm3; easy feeding and briquetting. –Novel heat spreading system; no material blocking molds. –agricultural waste: wheat bran, straw, rice husk, wheat shell, wheat bran, bean straw, cotton straw, hay, etc. –wood waste: branches, wood sawdust, etc. –chemical & pharmacy waste: decoction dreg, furfural dreg, etc. 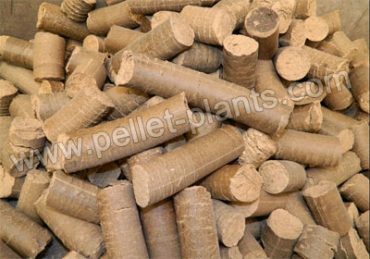 –Biomass briquettes are small in size, about 1/30 of the original material. –high density of 0.9-1.4g/m3 and combustion rate of 3500-5500 calories. –Easy to store and transport. Biomass briquettes are popular in kitchen, warming, heating and industrial stove, biomass gasification furnace. As a new type of renewable and clean fuel, it is widely applied in hotels, restaurants, bath houses, urban infrastructure, etc.